Homes for sale in Zephyrhills. Zephyrhills is a city in Pasco County, Florida, United States. The population was estimated at 14,381 in the 2014 census. It is a suburb of the Tampa Bay Metropolitan Statistical Area. 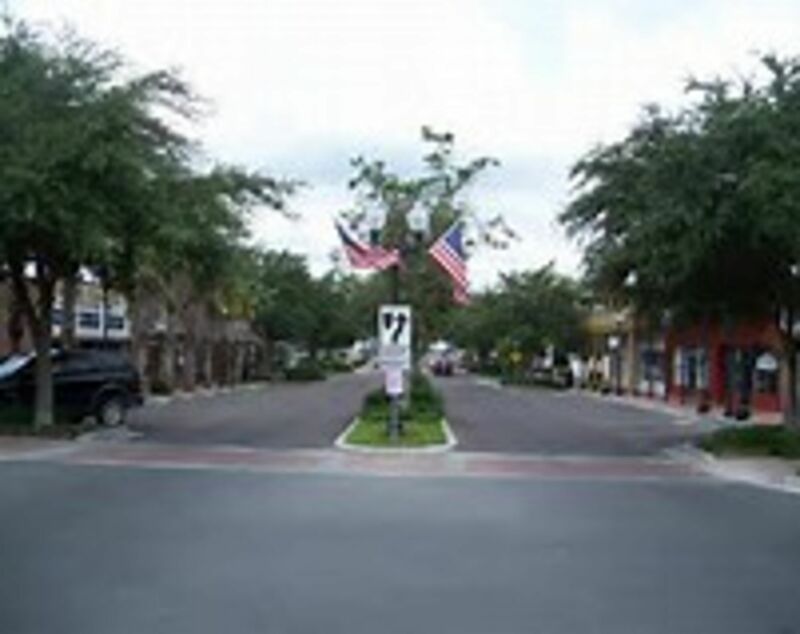 Zephyrhills is also known as the headquarters of the Zephyrhills bottled water company and is a member of Tree City USA. Public LibraryThe Zephyrhills Public Library was founded in 1912. According to the city's website, "The Library provides open and equal access to the resources and services of the library. The Library seeks to encourage reading and the use of technology for life-long learning and the enhancement of the community's quality of life." Library personnel also staff the City‟s Depot Museum. The library is managed by a Library Advisory Board and is a member of the Pasco County Library Cooperative. A new library was built in 2014 just north of the old library. 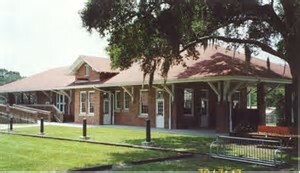 The Zephyrhills Depot Museum originated with the 1989 purchase of the 1927 Atlantic Coast Line Depot from CSX Railroad by the City of Zephyrhills. The original depot was relocated 200 feet west of its original location. Restoration of the 2,700 square foot building began in 1997 with a Grant from the State Department of Transportation. The Historical Preservation Committee and the Zephyrhills Historical Association assisted in many ways to bring this restoration to reality. 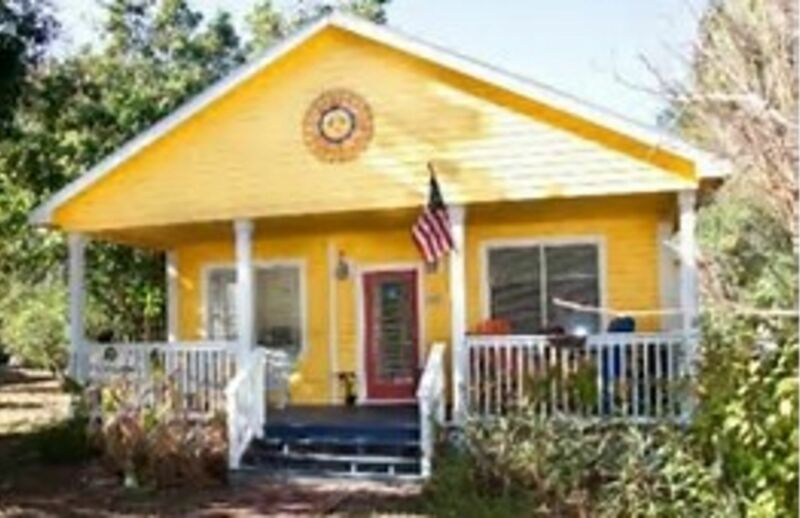 The Zephyrhills Depot Museum opened October 20, 1998 under the department of library for community's enjoyment. The museum emphasizes the history of trains and Zephyrhills Four exhibit wing has been developed; the Abbott Station Room; the Community Room; the Zephyrhills Alumni Room. The freight area Houses a gift shop, displays and a model train layout.